Nardwuar The Human Serviette News: New Video Interview: Nardwuar vs. Henry Rollins (2011) ! 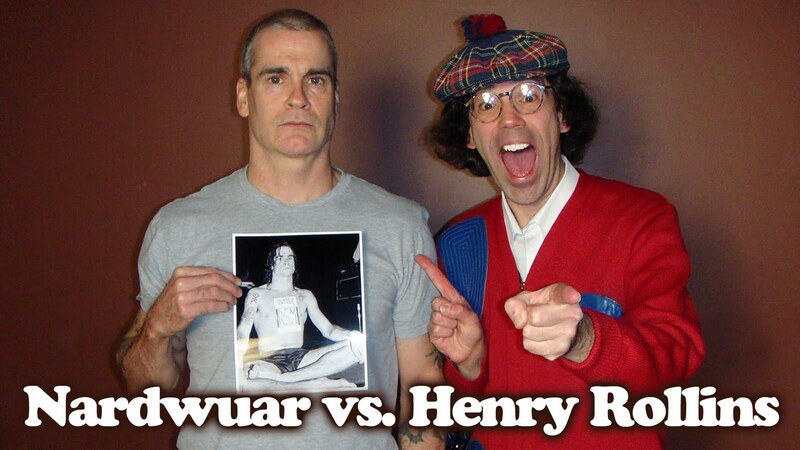 New Video Interview: Nardwuar vs. Henry Rollins (2011) ! Nardwuar vs. Henry Rollins (2011) !